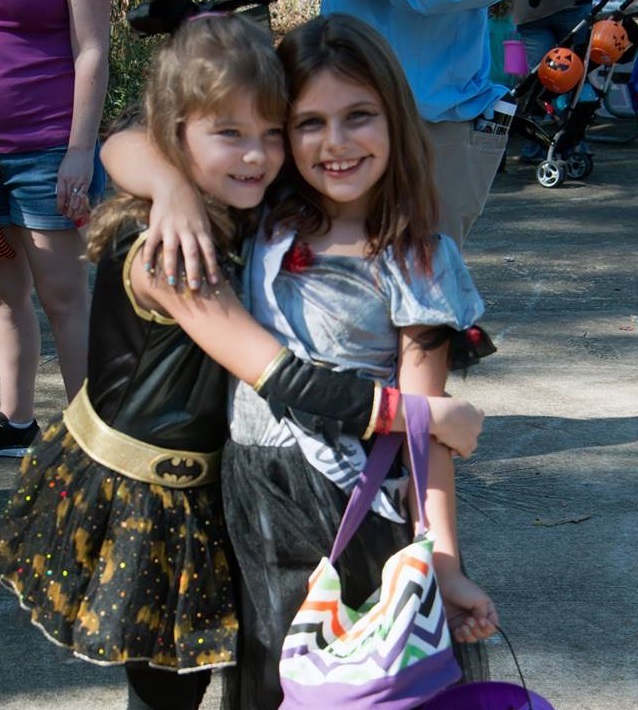 Join us for not-so-spooky Halloween fun Saturday, Oct. 26! We'll have Halloween themed fun for all ages! Come in costume for a chance to win prizes! Event is included in Zoo admission, and as always free for members! **Costume Contest at 1 pm** Lots of NEW, fun Halloween themed games, face painting, cookie decorating, special Halloween animal enrichment, tons of fun prizes and candy!